Epiphone 940-EJCCS Hardcase for Jack Casady Bass Guitars - Premium quality hardcase with plush interior. 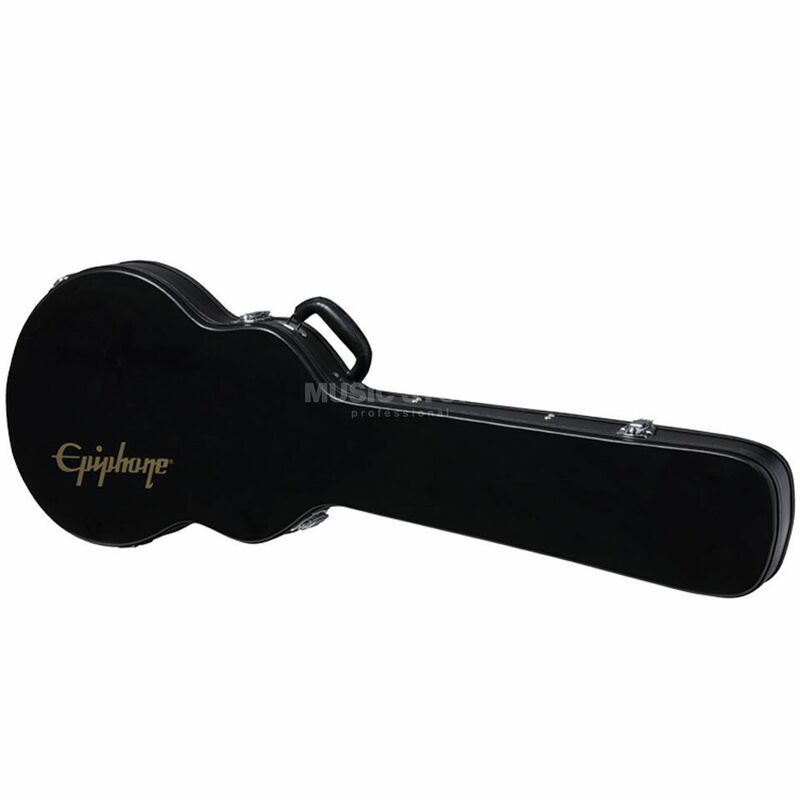 Epiphone 940EJCCS Hardcase protects your guitar safely when not in use or when on the move. Essential for all guitarists. After waiting over a month for this case. A bit disappointed as the case is not the same as ordered.Yes it is a Jack cassidy case but I thought it came with brass locks not crome and the epiphone logo not the word epiphone.The bass is a very tight fit and not quite the same shape.When lie the bass in the case it seems to be off centre so the tuning pegs in bedd into the sides.